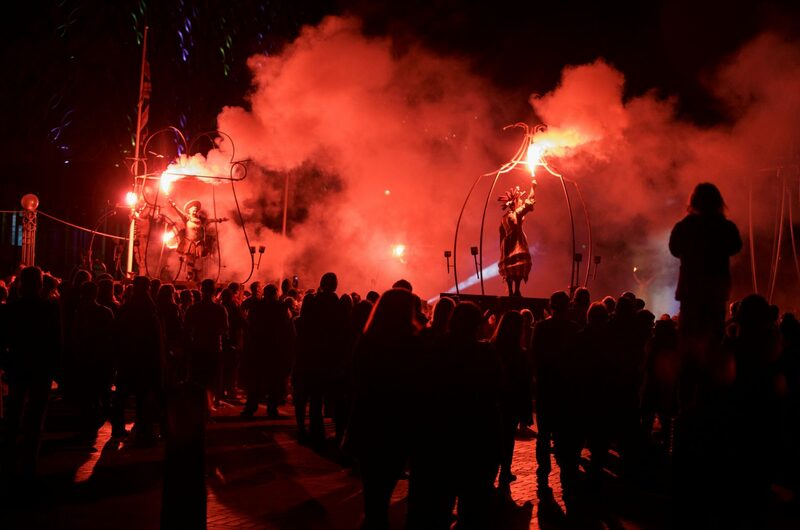 Birmingham’s largest arts festival, Birmingham Weekender is a weekend of free outdoor performance, art and entertainment across the city centre. Featuring an awe-inspiring programme of events from hundreds of world-class West Midlands and international artists and companies, Birmingham Weekender includes exciting new commissions, world premieres, roaming and pop-up street theatre, participative events and workshops, and much more, all animating Birmingham’s shopping and civic heart. Birmingham Weekender is organised by Birmingham Arts Partnership and produced by Birmingham Hippodrome. The next Birmingham Weekender is planned for September 2017.